The defense attorney for suspended Brick schools superintendent Walter Uszenski said he will – for the third time – seek to have the charges against his client dismissed. 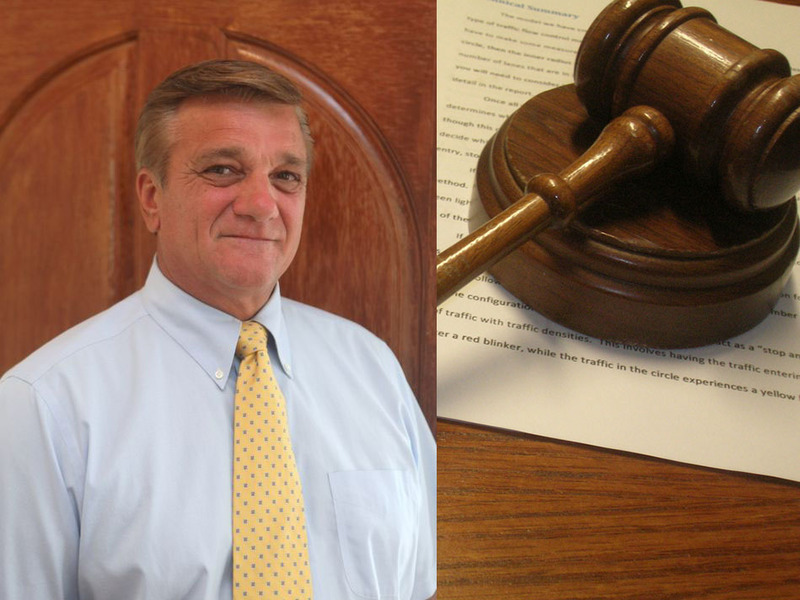 After two indictments – including a superseding indictment meant to remedy issues with the first – were thrown out by a Superior Court judge, the Ocean County Prosecutor’s Office sought and obtained a third indictment in the case. The previous indictment was dismissed by Judge Patricia Roe because, she said in an opinion, the prosecutor’s office did not include evidence that could have exonerated Uszenski in its presentation to a grand jury. The case is now being heard by a new judge since Roe was transferred to a different division of the court system. Uszenski had been accused of providing special education services to his grandson, to which prosecutors said the child was not entitled. Uszenski’s defense team, however, said the child had already been approved by the state for the services before his grandfather ever was hired in Brick and he is continuing to receive similar services in a new district in another state. Joseph Benedict, the defense attorney, said he expects to file his next motion to dismiss the charges in February. The motion was expected to be filed this week, however the proceedings were delayed after a co-defendant, Andrew Morgan, hired a new attorney. The latest round of charges by the prosecutor’s office puts less emphasis on the portion of the case surrounding the allegations of illegally providing services to the child, and focuses instead on the hiring of Morgan, who had been arrested on drug charges in New York in the 1970s. Uszenski will “absolutely” be filing a new motion to dismiss the case, Benedict said. “We’re going to be arguing that there was some misleading evidence, as well as the failure to include some exculpatory evidence,” said Benedict. Morgan, who was hired to conduct an audit of the district’s special education department after school officials found a $750,000 shortfall, eventually was hired as the interim director of special services. The previous director was removed from the position. It was later revealed that Morgan had previously been convicted of a drug offense, although he was legally allowed to hold a teaching license in New Jersey after completing an amnesty program the state formerly offered. He was granted a waiver and cleared background checks, state officials have said. The indictment charges Andrew Morgan with two separate counts of false swearing: one, for denying he had been previously convicted of an offense involving the possession or sale of a controlled dangerous substance and two, for certifying on his “Brick Township Public Schools Online Application” that he had never been arrested, charged or convicted of a criminal offense; and that he had never failed to be rehired, or never had been asked to resign a position, or had never resigned to avoid termination, or never had been terminated from previous employment. False swearing is a fourth degree crime. Through Roe’s previous decision, it was revealed that Brick Mayor John Ducey reported allegations against Uszenski to the prosecutor’s office after a bus driver who had been terminated for leaving a child on a bus came to his office. The allegations made by the driver – who said Uszenski’s grandchild was being dropped off out of town – turned out not to be true. Instead, the child was attending an after-school program on Princeton Avenue. Ducey, the bus driver, as well as the school district and township are named in a $60 million civil lawsuit Uszenski has indicated he will file.